The poor audio quality of today’s ultra-thin flat panel TVs is a well-known drawback that cries out for an attractive solution. The PSB Imagine W1 On-Wall speaker is engineered specifically for this application, combining an extremely low profile form with renowned PSB sound. 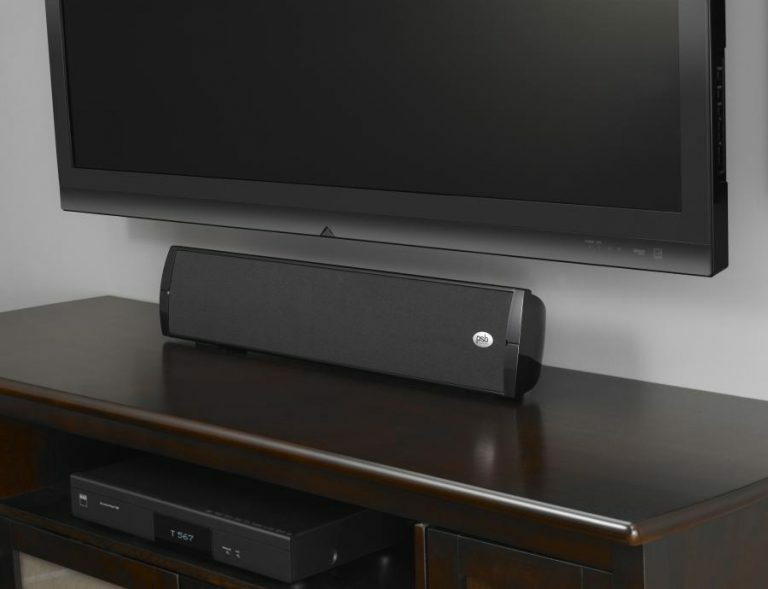 The Imagine W1 is a single channels speaker that can be oriented either vertically or horizontally and be used as a front left, right, centre or surround channel speaker. 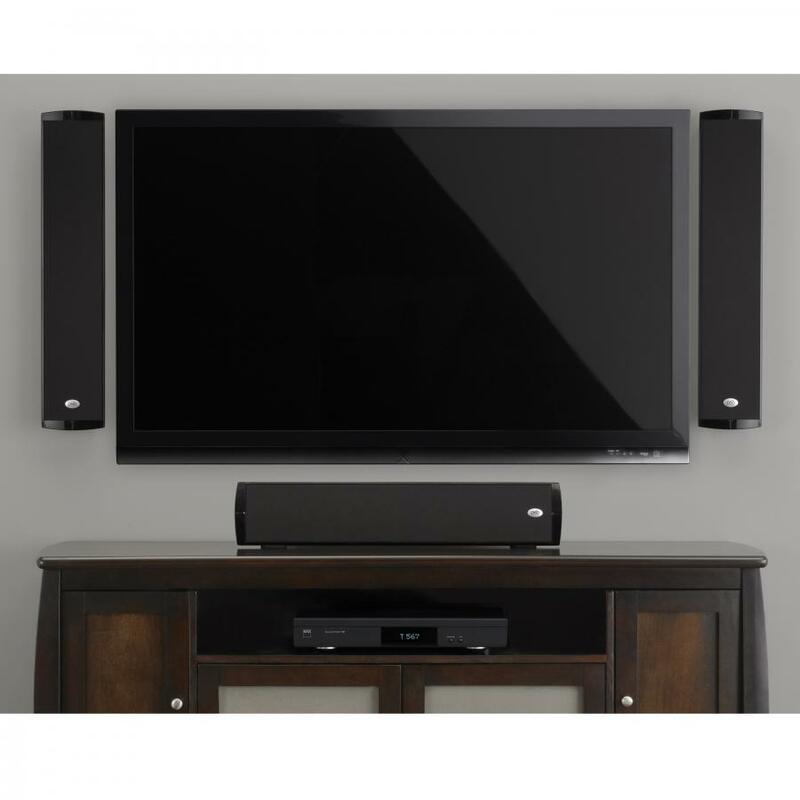 Multiple Imagine W1 models can formulate a complete system or the speakers can be combined with other PSB In-room or In-ceiling speakers to create a customized Home Theatre solution. Included is a sturdy wall-mount bracket as well as a tabletop stand. At 3 inches (75mm) deep these speakers hug the wall, integrating perfectly with popular flat panel TV sizes. The M1 can flank the TV to the left and right, and can also be oriented horizontally below the screen as a centre channel. 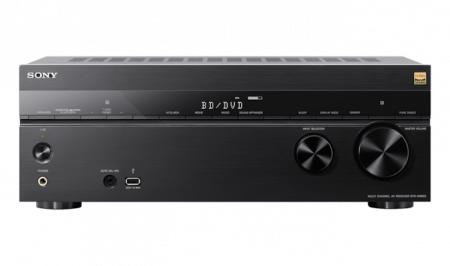 Connect an AV Receiver and prepare to be amazed at the clarity of voices and the spacious sound stage that perfectly integrates sound with the large high definition TV picture. From action movies and games with their high impact sound tracks to the subtle atmospheric effects of the dramatic thriller, the PSB Imagine W1 speakers make the picture come to life. Coaxing this high level of performance from such a slim profile speaker is an engineering challenge, but 40 years of experience combined with a deep working knowledge of acoustics gives PSB Speakers a great advantage. Like all PSB Speakers, the Imagine W1 is rigorously tested and voiced at Canada’s famed National Research Council. PSB’s research has revealed how listener preferences can even be integrated into the Imagine W1’s specific slim design and application, with the same unfailingly natural sound quality for which PSB is known. To gain maximum internal volume (necessary for good sound and deep bass response) a special aluminium cabinet was developed that minimizes external bulk and maximizes strength and internal volume. A non-resonant MDF baffle mounts the driver units in carefully optimized positions for an ideal dispersion of sound to the listener. Attention-to-detail is extreme with soft rubber trim rings that not only give sleek look, but also control dispersion of sound and add further damping of spurious vibrations. An attractive cloth covered metal grille is transparent to sound while serving to integrate the speaker with your home décor. The driver units were specially developed for the Imagine W1’s low profile using proven PSB technology. The tweeters use the same titanium dome first seen in PSB’s flagship Synchrony Series, and feature a specially engineered “phase plug” or shield that extends the high frequency response by dampening the tweeter’s resonance and preventing phase cancellation in the top musical octave. The clear delicate sounds produced by this remarkable tweeter accurately reproduce all the musical detail contained in your favourite movies and music. The woofers are no less sophisticated, combining a long throw for good bass response, with an ideal cone profile to assure the accurate natural vocal range response especially important with movies and television. Bass is enhanced by specialized speakers called PBRs that extend the bass reach by doubling the output of the woofers at the lowest frequencies. One of the most critical aspects of speaker is the crossover network, where the final voicing and integration of all the elements of the design are determined. Even proximity to the wall behind the speaker has an effect that must be considered when fine tuning the crossover. High quality close tolerance parts make sure that every Imagine W1 speaker accurately meets its rigorous specification. From the smooth, natural PSB sound quality to the handsome profile and proportions, the Imagine W1 On-Wall speaker simply exudes quality. The superb level of fit and finish and the fuss-free installation tools all speak to the pride PSB Speakers invests in every single one of its products.